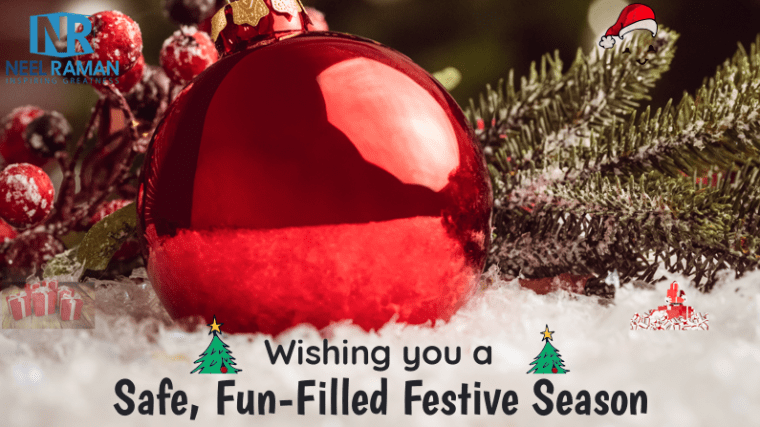 As the festive season is upon us, I’d like to wish you and your loved ones a safe, happy and fun-filled holiday season. Question: What is one thing you are looking forward to doing over the holiday season? A powerful lesson I learned early on in my career is we become like the people we spend most of our time with. I remember when I first emigrated to Australia, I spoke with a Fijian accent, as that’s where I’m originally from. Within two or three years, my accent changed to an Australian accent because I was around people who spoke that way. This is why it’s often suggested that the best way to learn a new language is to travel to a country where it’s the predominant language spoken so we are forced to adapt quickly in order to be able to communicate effectively. Likewise, if we want to become better performers, whether it’s in sports, our work, our businesses, or life in general, being around other people who are also committed to becoming better performers will greatly accelerate our progress and our personal growth. A few months ago, I had the opportunity to attend an event called High Performance Academy, hosted by Brendon Burchard, the author of numerous best-selling books, including his most recent one titled, High Performance Habits. 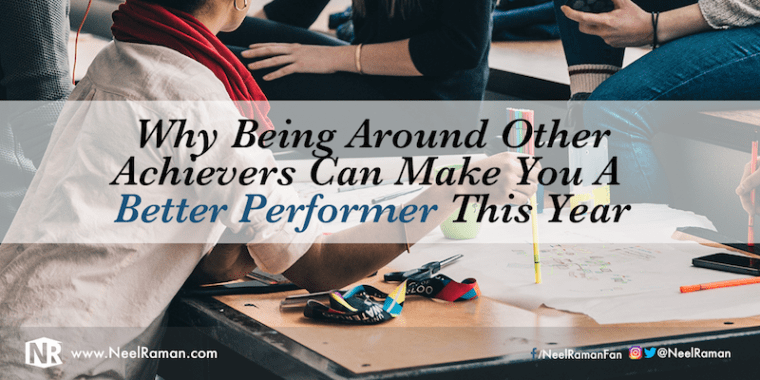 The event exceeded my expectations so I’d like to share some of the things I learned being around other high performers. Thank you for being part of my community and for supporting me in inspiring others to connect with and live their greatness. I look forward to continuing to add more value in the New Year with fresh, new content weekly. 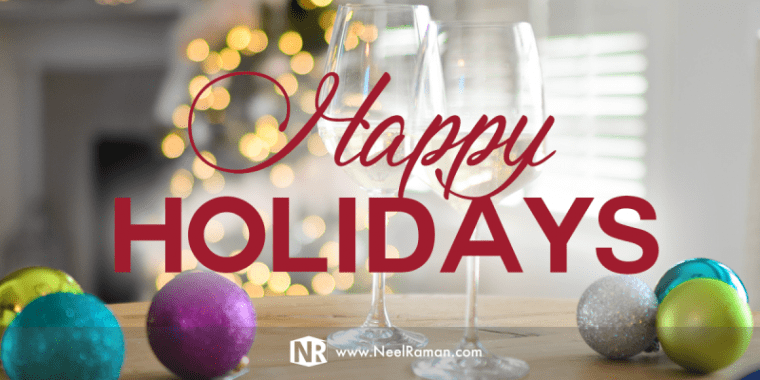 I’ve like to take this opportunity to wish you and your loved ones a Happy Holiday season and a wonderful New Year! 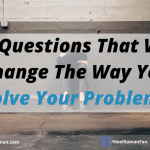 It’s quite easy to drift along in life, doing the same things over and over, hoping we’ll achieve new results and become more successful in the process. Sometimes we get caught up doing daily trivial things that we lose sight of what’s truly important and what we want to achieve. 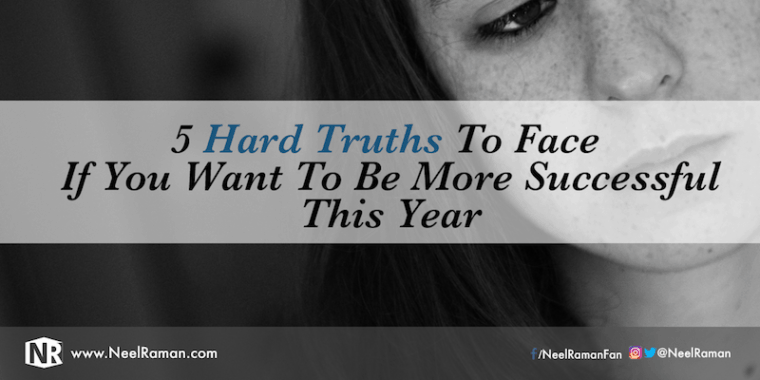 The truth is that if we want to be more successful, we have to take new action and also do things better. Becoming more successful will require us to use more of our skills, talents and abilities, and tap into resources within that we’ve not utilised fully. When I self-published my first book, Hoops and Freedom, it was a real challenge as I have never done it before. While I was happy I had achieved my goal of becoming a published author, I was disappointed that I was not able to get my books into the hands of more people. 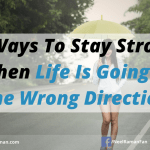 In order to have better success as an author, I had to face some truths and also do things differently next time. 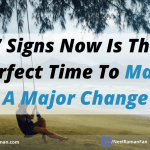 At the start of each year, it is very common to start making New Year’s resolutions or set new goals so that we can give ourselves the best chance of having the kind of year we want to have. There are differences between setting New Year’s resolutions and goals and it is very important to know what they are. 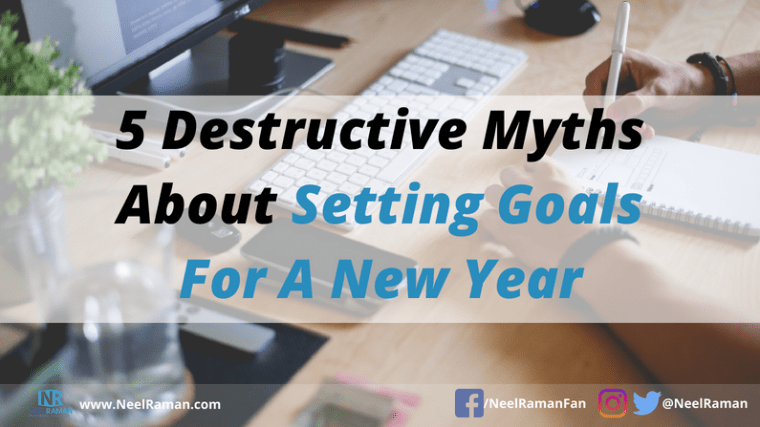 I believe setting goals are a lot more beneficial and effective than setting resolutions however, there are some common myths about setting goals that must be addressed. Cause us to miss our goals. Slow our progress or even keep us stuck. Result in us setting the wrong goals. 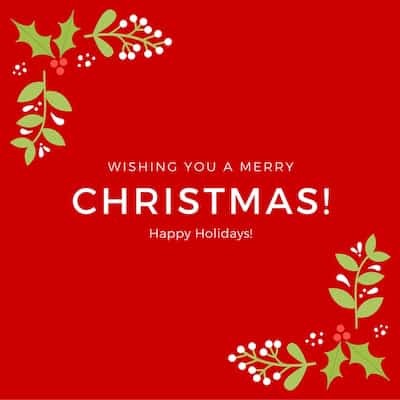 I’d like to wish you a fantastic, fun-filled Christmas and a fabulous holiday season! Hope you receive some pleasant surprises during the festive season. Thank you for being a valuable member and reader of my blog. As we close out this year, here are five of my favourite posts I’ve written this year. I look forward to continually providing high-valued content each week. My best wishes to you. Question: What is something you are looking forward to this holiday season? 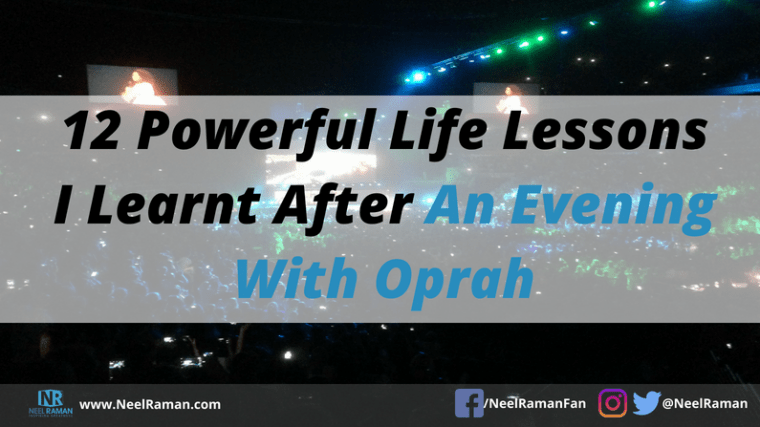 A few nights ago, I had the opportunity to listen to Oprah Winfrey share part of her journey and some of the lessons she has learnt in life at an event in Sydney called, An Evening with Oprah. Being able to see Oprah live, in person, had been on my bucket list so it was very exciting to finally have had that opportunity. And I wasn’t disappointed! 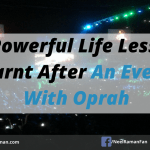 Oprah shared many stories from her past during her one-hour and 45-minute talk, which she described as her way to help us turn up the volume on who we are, figure out our passions, our purpose, our mission and our visions, and to step into the life that is waiting for us. Three months ago, I went away for my first ever Personal Quarterly Offsite and found it extremely beneficial so I made a commitment to myself to continue doing it every 90 days or so. 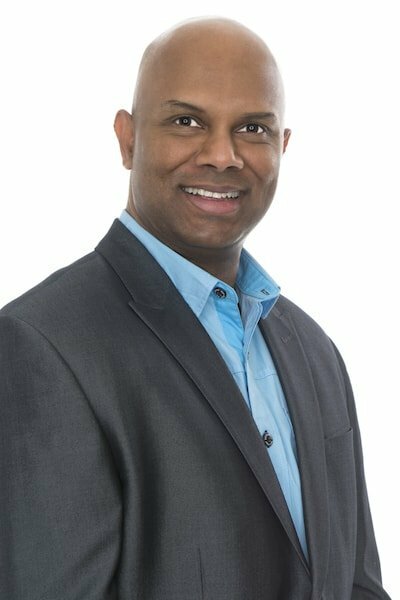 I recently returned from my latest personal getaway and received some new insights, which I believe will help me close out this year on a good note. One thing I kept the same as my last getaway was I went away for two nights and returned home on a Sunday. Chose a better location which allowed me to feel a lot more relaxed and comfortable. Paid more attention to what I ate while I was away. Maintained my rituals or routines which included doing something physical each day. 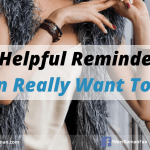 In the weeks leading up to my getaway, I really felt I needed a break because I had been juggling many priorities and trying to keep on top on things. Needless to say, it had been a struggle so having some time away was just what I needed. We make promises or agreements with others all the time. While the level of trust others have with us is determined by our ability to keep our promises, the level of trust we have with ourselves is far more important. Our ability to keep our word says a lot about who we are and what our values are in life. Think back to all the times you have made a commitment to yourself — to do some form of exercise a few times a week, resist the temptation to have that extra piece of cake, or say no next time someone tries to take advantage of you. 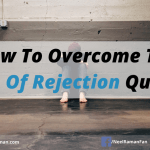 How did it make you feel when you were failed to keep your commitment? 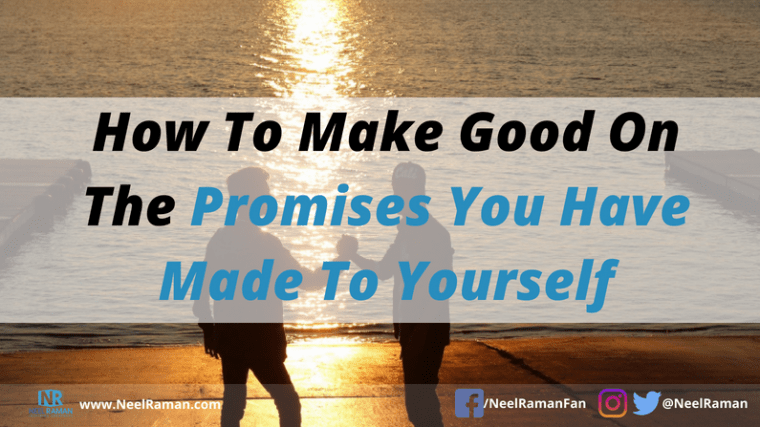 Every time we have not made good on our commitment or promise to ourselves, we lose trust in ourselves to follow through on what we had set out to do. It is hard to keep promises with others if we are unable to keep promises with ourselves. 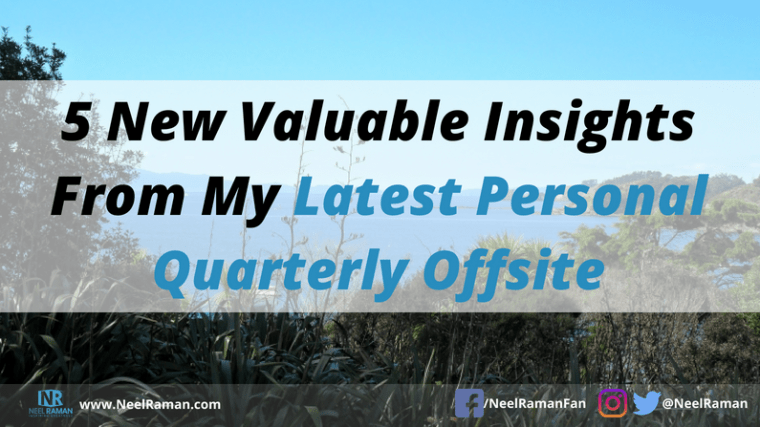 I recently had my first ever Personal Quarterly Offsite and it was both rewarding as well as challenging. I’d like to share some of the things I learned and what I will do differently next time. 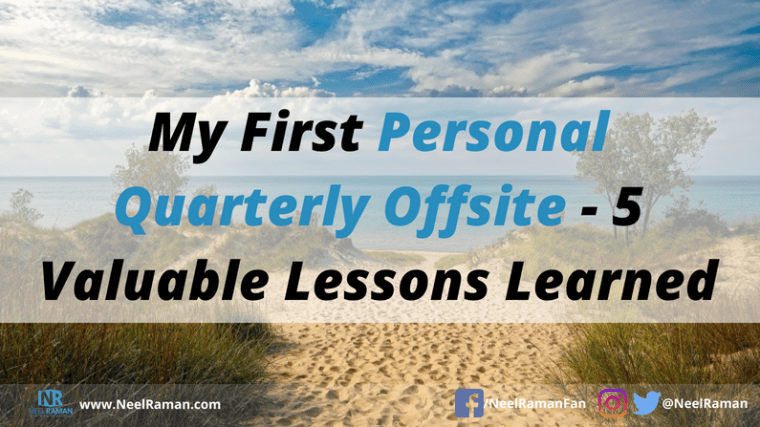 You may be wondering…what is a Personal Quarterly Offsite? It can also be called a mini-break, a short getaway or a personal retreat. The idea is to go away from your normal environment (your home and work) and take some time out to reflect on your life. As a business owner, I’ve known about the importance of getting away from my business, however I just hadn’t made it a priority. 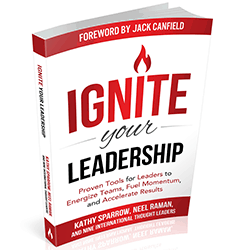 A few months ago, I listened to an interview Michael Hyatt, author of Platform and founder of Platform University did with Greg McKeown, author of Essentialism. During that interview, Greg stressed the importance of taking a Personal Quarterly Offsite so I made a decision it was something I absolutely had to do. I booked a room for a couple of nights at a resort in a tranquil location, an hour and a half from my home, and drove there late on a Friday afternoon. I took most of Saturday to reflect and capture my thoughts, while allowing myself to experience the beauty and stillness of being in a natural environment.